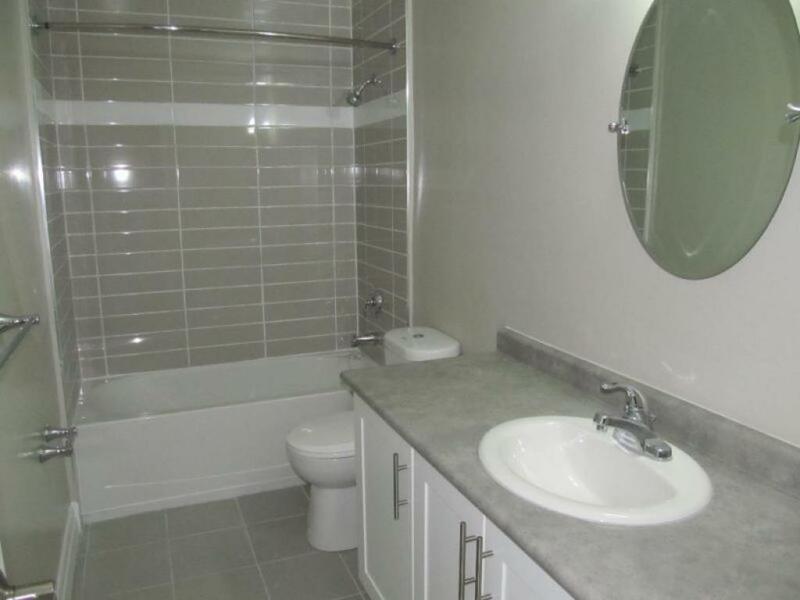 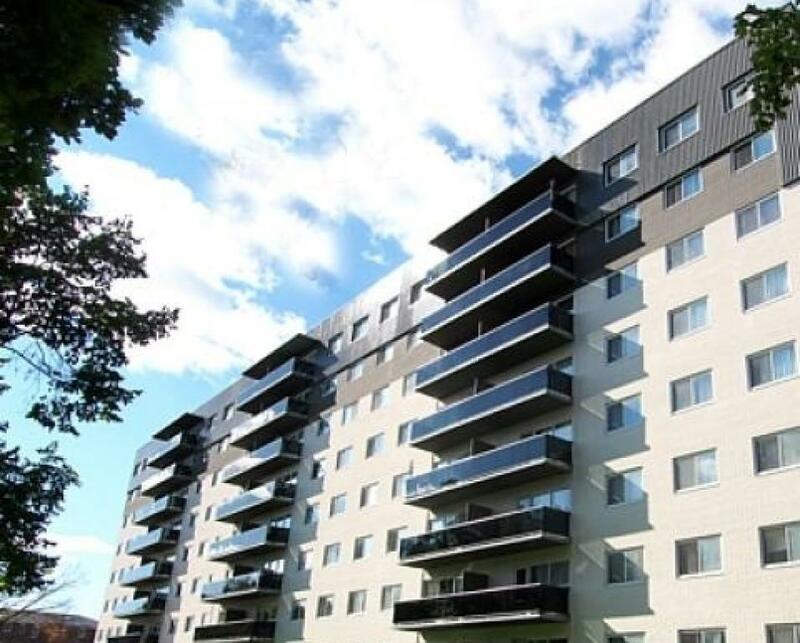 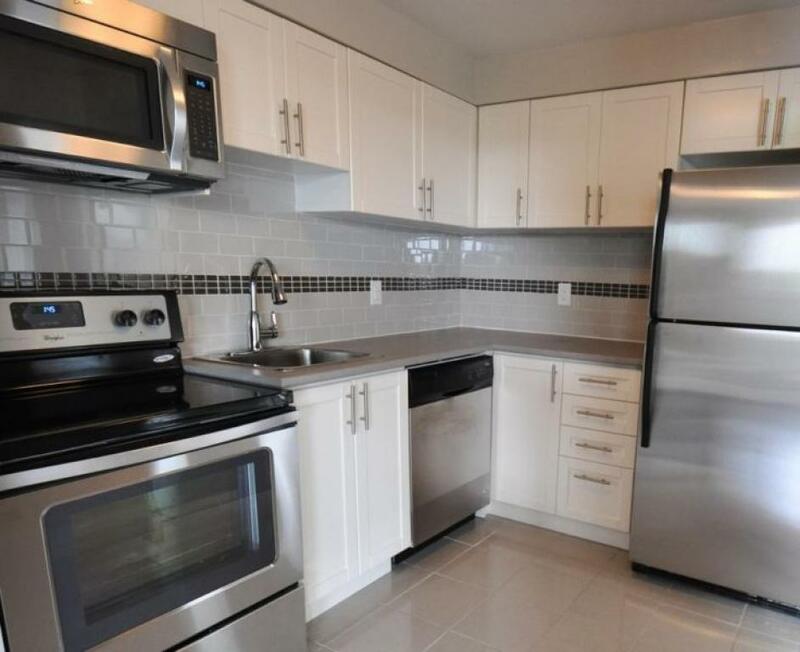 Located minutes from the University of Waterloo and Wilfred Laurier University, this building is steps from education, entertainment and shopping. 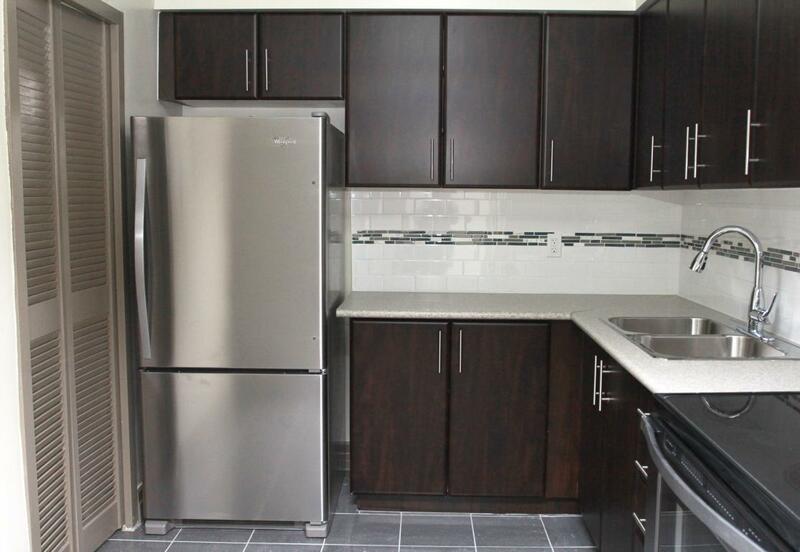 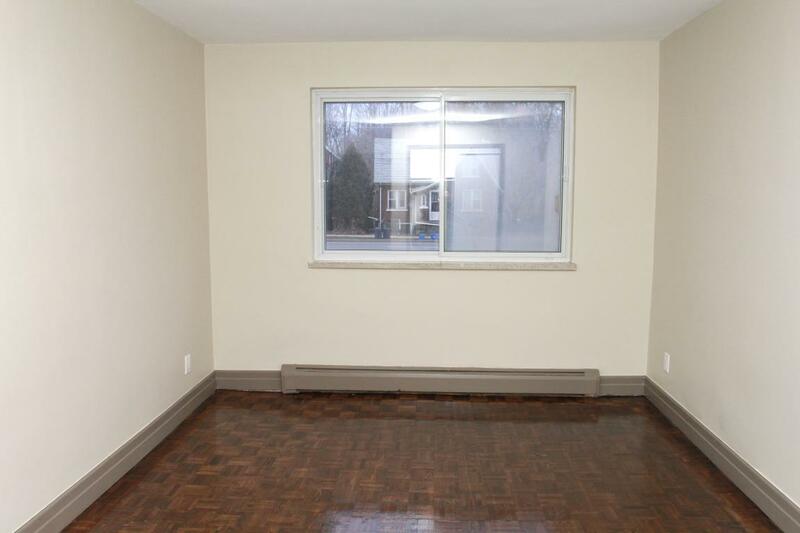 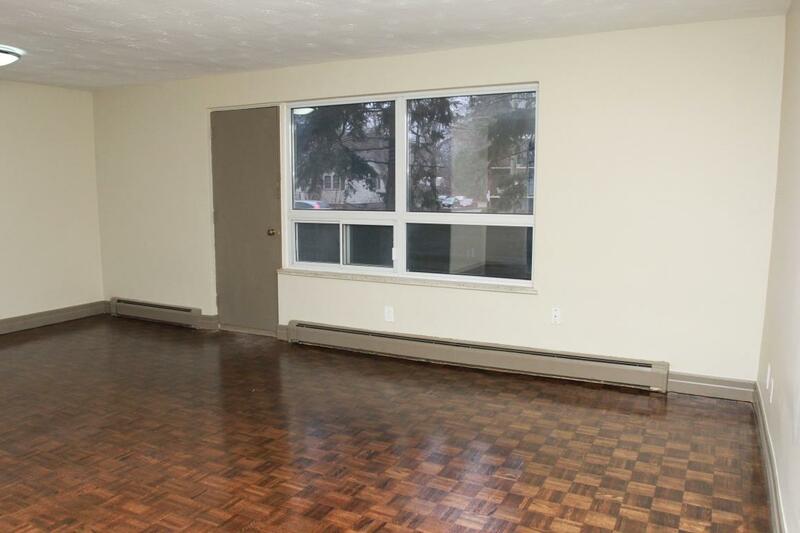 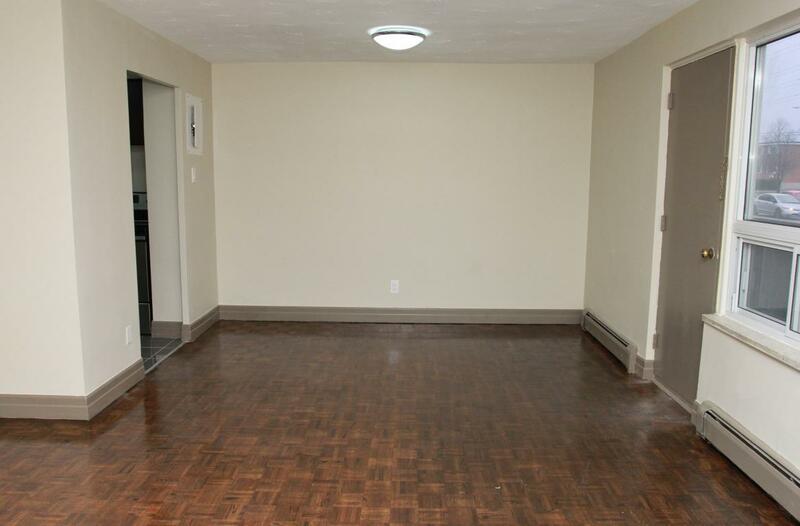 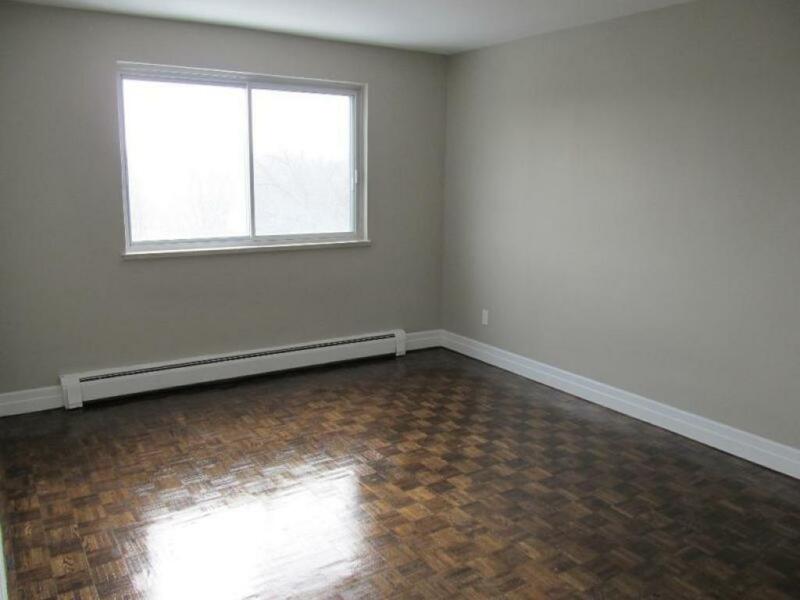 Enjoy easy access to the Conestoga Parkway and transit routes right outside your door. 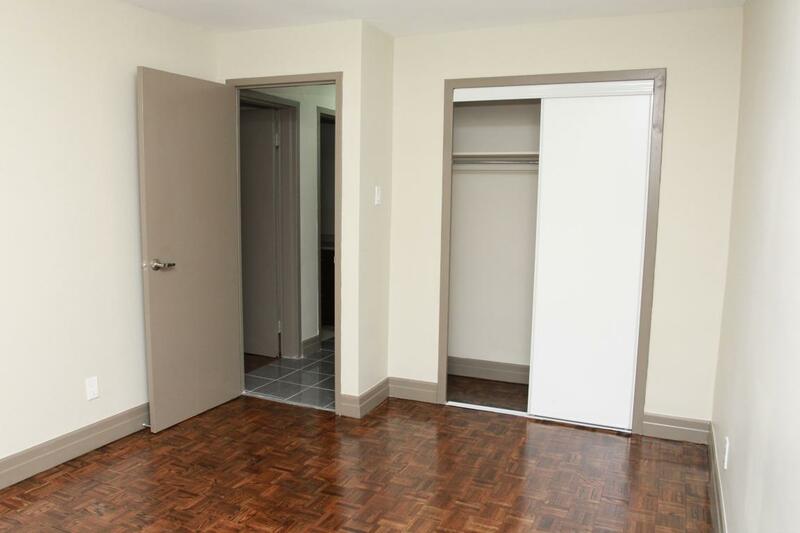 Our building offers newly renovated suites that are professionally managed by onsite staff. 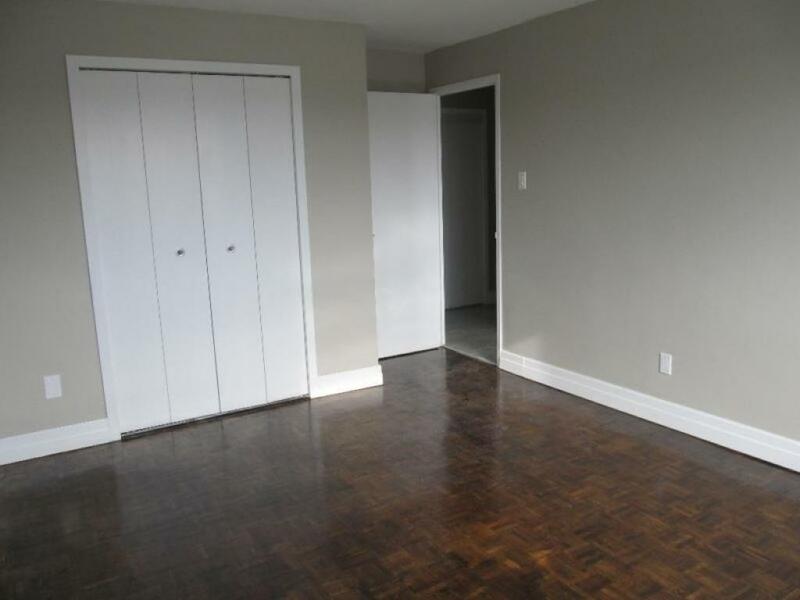 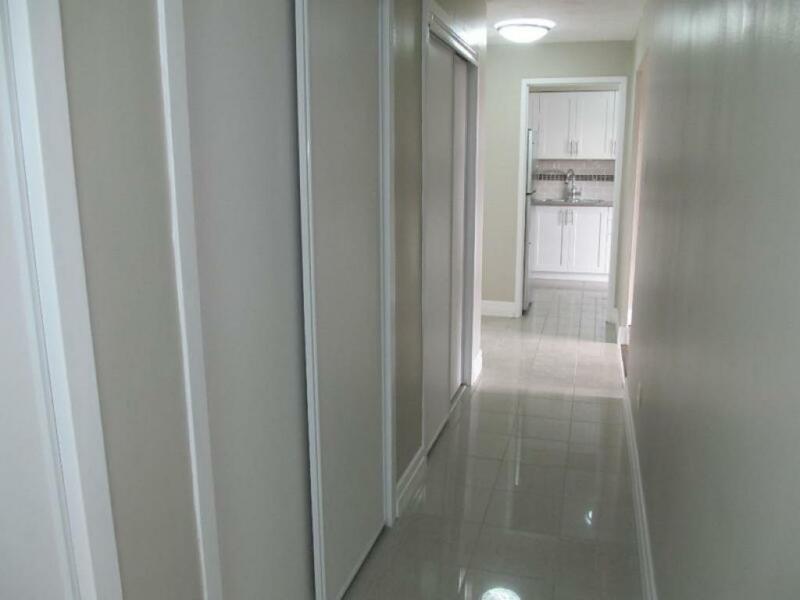 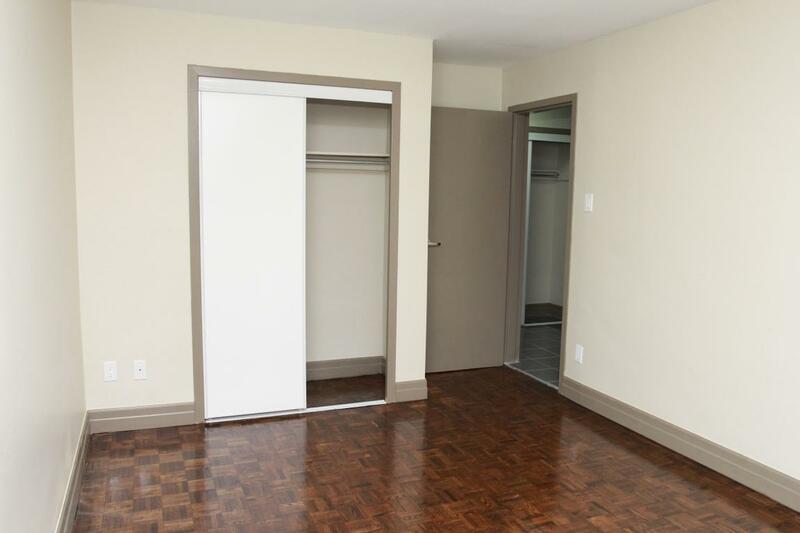 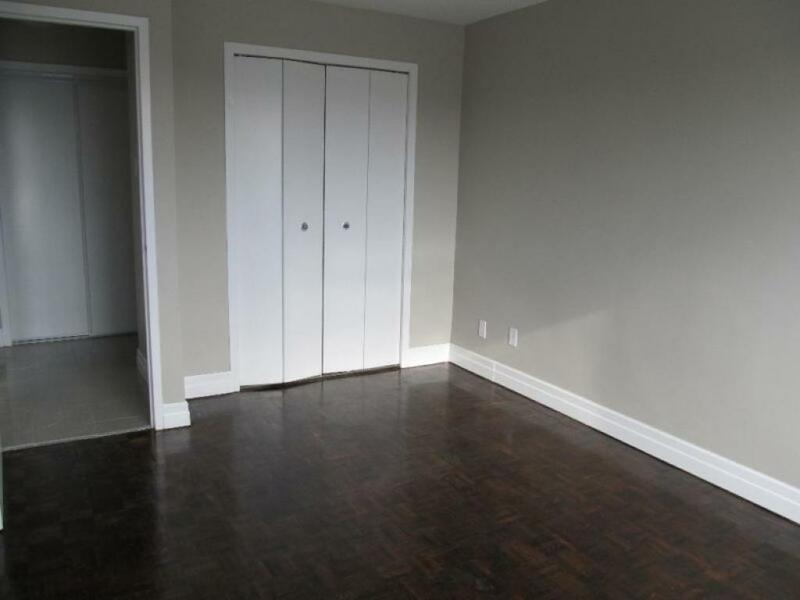 285 Erb Street offers beautifully upgraded one, two and three bedroom suites. 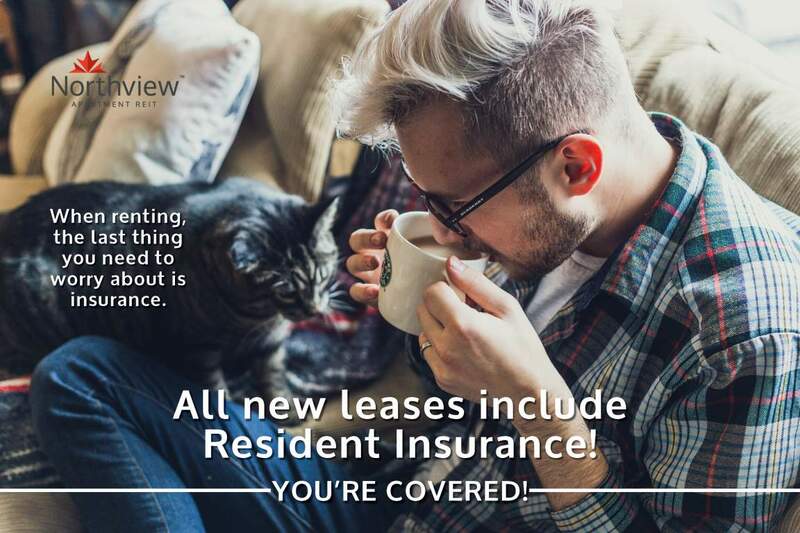 Call our professional leasing team to book your viewing today!